Sure grip on the trail, among rocks and in the snow! 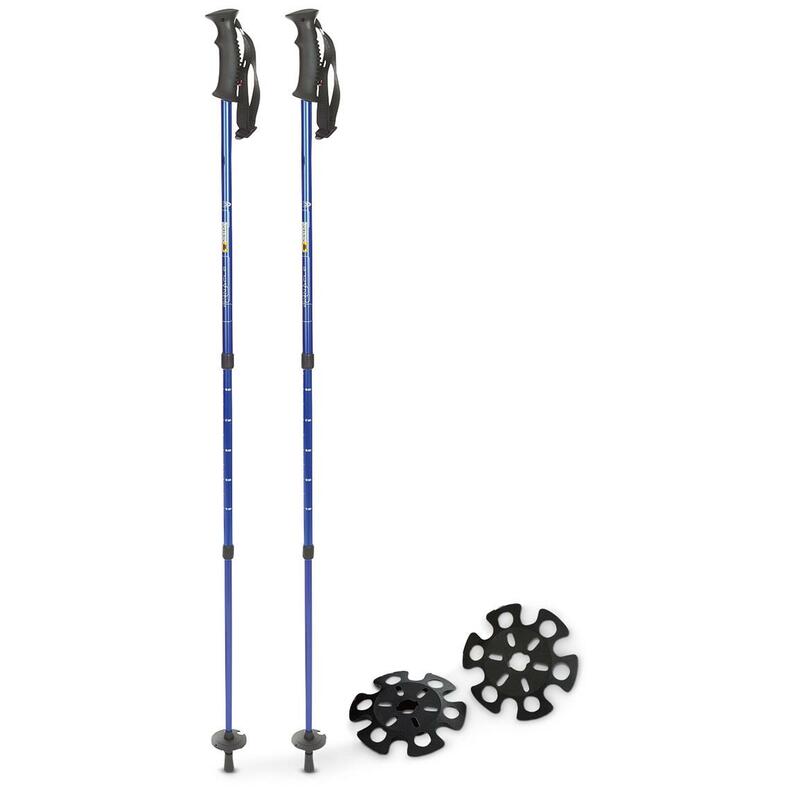 Pinnacle Trekking Poles. HEFTY HIKING VALUE! Lightweight for hassle-free hauling on the longest trip. Telescoping to adjust to your body and the terrain. Strong and sturdy for dependable support. Includes baskets for both hiking and snow. 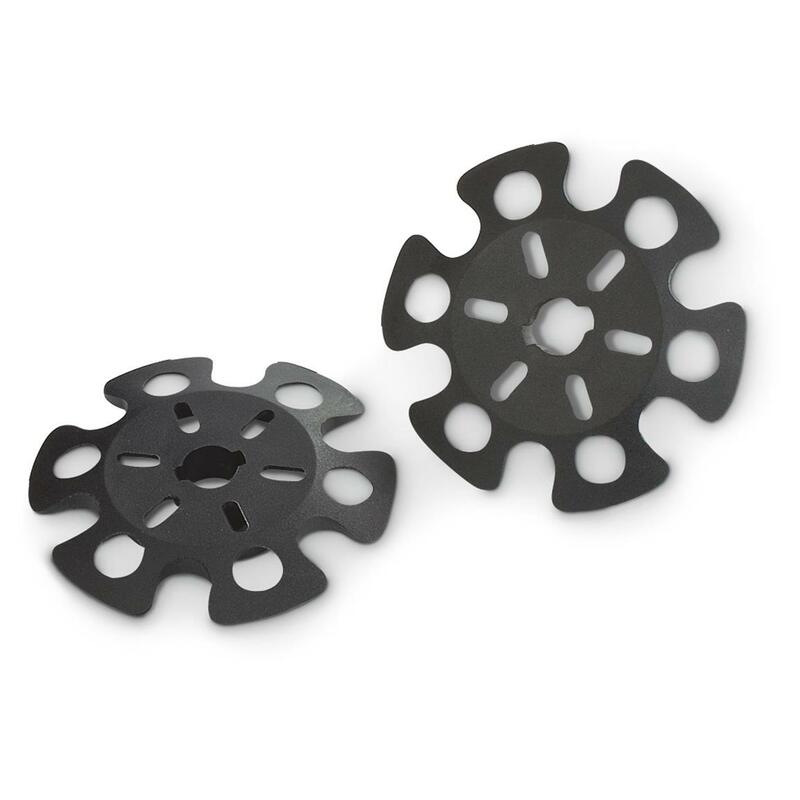 Compressed 26" length extends up to 54"